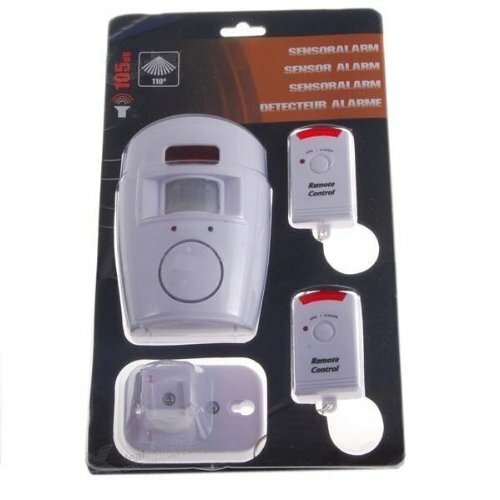 Portable motion detector 105db alarm system with 2 remote arm/disarm keychains. very portable to take on trips. Installs anywhere in seconds. This item makes a great gift! - Ships direct from manufactuer in Hong Kong and arrives in 10 to 20 days.